The USA is full of weird and wacky accommodations. From unusual and quirky to downright weird, check out 6 of the coolest hotels in the US for your next vacation. 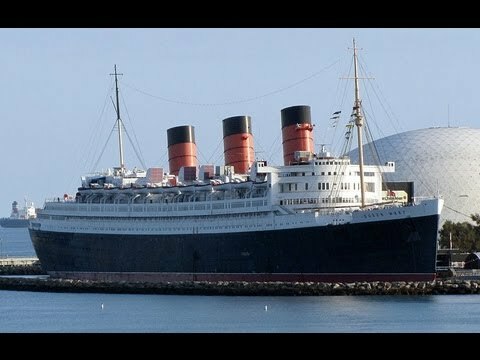 The “Queen Mary” is a historic ship turned into a floating hotel and museum. This is definitely not your average hotel and not one for the faint of heart, as it is a popular destination for ghost hunters too. A room on the Queen Mary is currently $100 a night, so take the chance to go aboard the grandest ship from a bygone era. Things to know before you book a room at the Queen Mary. 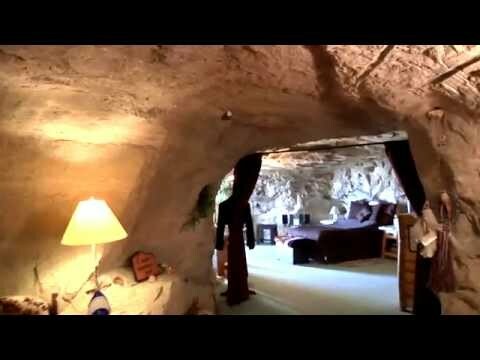 Kokopelli’s Cave is truly a unusual place to stay while in New Mexico and the the most unique B&B in the Four Corners. 70 feet underground you´ll find serenity, tranquility, and peace as well as excitement. It comes with a cool view too, overlooking the beautiful La Plata river valley some 300ft below! If you’re looking for a romantic personal getaway with your loved one that´s is the place to go. Discover the most incredible facts about Kokopelli´s Cave B&B! The Aurora Express is a historic train converted into a bed and breakfast. It´s something special to spend the night in a restored antique Alaska Railroad Pullman cars. This is truly a part of Alaskan history and one of a kind hotel. What´s the best time to stay at Aurora Express? Liberty Hotel in Boston is located in an old prison, the former Charles Street Jail built in 1851 is now a luxury 5 star accommodation. It´s a pretty cool place to stay in with an awesome atrium, with its bold and daring, but chic interiors. 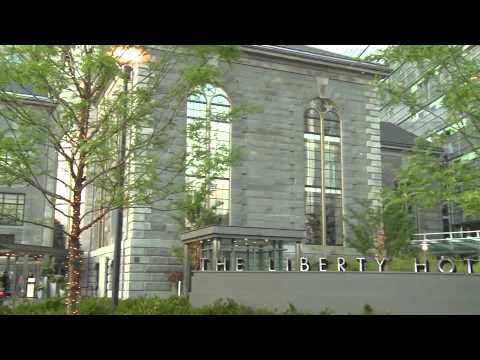 More things you need to know about The Liberty Hotel. A cool hotel at the bottom of a 30-ft deep lagoon, completely underwater is one of the coolest, most unusual Florida getaways. The name of the former marine biology lab the name is no marketing gimmick. An adventure like no other awaits every guest at this specialty lodging . Things you won´t believe about the Jules Undersea Lodge! Dunton Hot Springs is a restored ghost town located in a beautiful alpine valley in the San Juan Mountains of the Colorado Rockies. 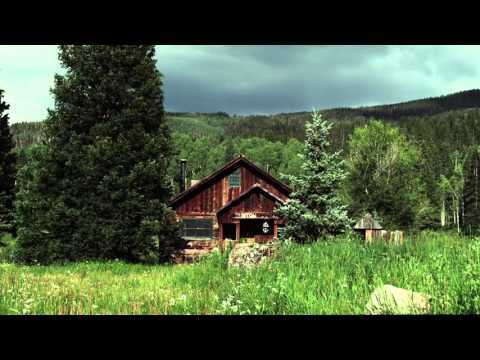 An abandoned mining town in Colorado is now accepting guests in an a exclusive retreat. If you love western adventures or ever fancied being a sheriff for the weekend, this is the place to go. More cool things to do in Dunton Hot Springs!